Most of us probably experienced pain in the back of our head. But what are the common causes of pain the back of our head? This pain is sometimes a result of Occipital neuralgia, a condition that affects the nerves that run from the top of the spinal cord up through the scalp. It could also be caused by tumors or other serious diseases. In case you are suffering from dizziness or nausea, you should seek for medical attention. This is caused by emotional stress, fatigue, hunger, low iron levels, and bad posture that results to pain in the back and front of the head. According to Dr. Neil S., director of the Multiple Sclerosis Clinic at Emory University says that often caused by tight muscles at the back of the neck. Experts recommend managing stress by practicing relaxation techniques to prevent pain in the back of your head. 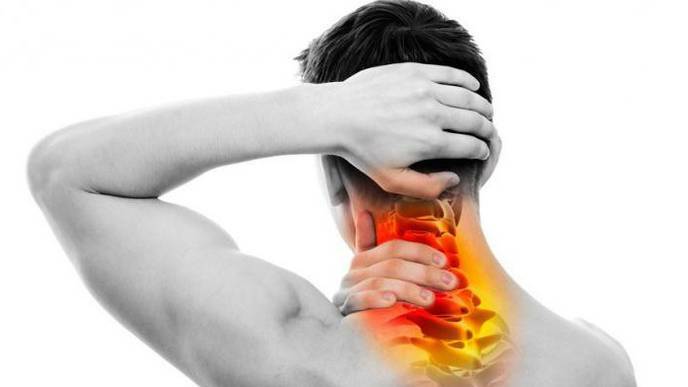 You may experience sharp pain and stiffness on the neck and shoulders, caused by injured and strained muscles. Dr. William H. Bland says that there are 5 factors that contribute to this such as holding your head in one position for a long time, sleeping in a pillow that doesn’t support your head properly, stress, and injury on the neck and pain. This is caused by coughing, sneezing, blowing your nose or bending over. To avoid such pain, make yourself healthy and away from colds, sneezing or any other action which can put pressure on your brain. Migraine starts around the eyes, to the temple and spread to the back of the head. Doctors believe that changes in the brain’s blood flow and nerve cell activity cause migraines. Migraines can be triggered by stress, hormonal factors, depression, certain foods, muscle tension, caffeine, and fatigue. 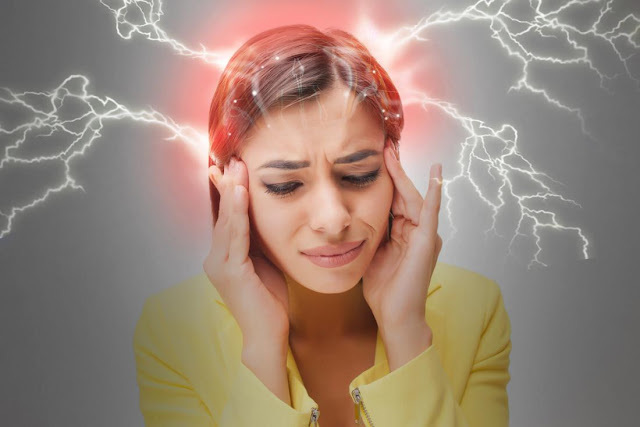 Sometimes, environmental factors like flickering lights, changes in the weather and strong smells can trigger migraines. If you experience symptoms like dizziness, double vision, and lack of coordination before you get severe pains in your head, then you could suffer from basilar migraines. 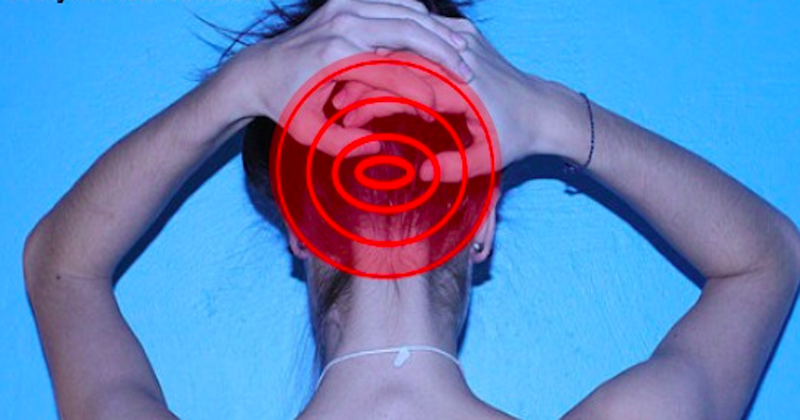 You might feel a throbbing or pulsating pain in the back of your head. According to American Association of Neurological Surgeons (AANS), occipital neuralgia causes pain in the base of the skull which usually radiates to just one side of the head, but can often be felt on both sides of the head. 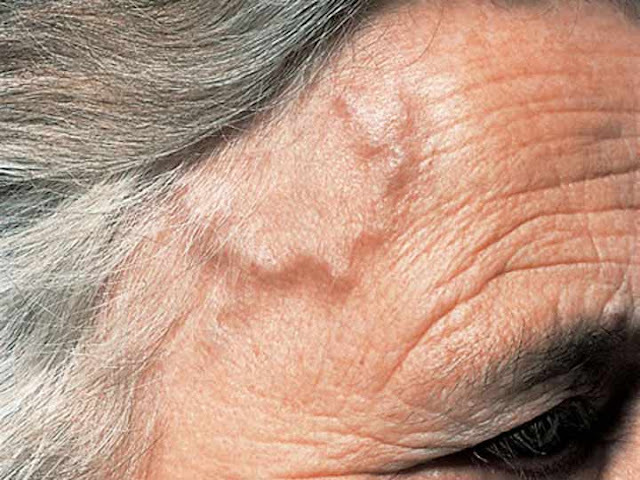 Doctors suggest using gentle heat treatments and rest for headache relief. 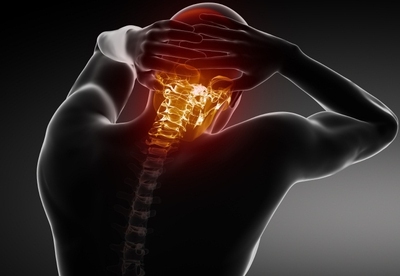 A soothing massage can also help to get rid of the headache pain caused by occipital neuralgia. You can also use essential oils to relieve the pain. This is caused by working out or lifting weights. Exercise headaches usually happen because the blood vessels at the back of the head and neck dilate and cause pain. Dr. Laura J. Martin on WebMD says that there is usually nothing to worry about with exercise headaches and that they respond well to pain-relief medication.11 However, if your exercise headaches have recently started and are accompanied by nausea, vomiting, a stiff neck, loss of consciousness and/or double vision, you should contact a doctor immediately. Any kind of s*xual activity can cause a dull pain in the back of your head and neck that increases with s*xual excitement. Symptoms of trigeminal neuralgia include severe bouts of shooting or jabbing pain in and around the head, face, and back of the neck. The pain is usually felt on just one side of the face around the jaw, lips, gums, and cheek but it can also extend to the back of the head and neck. People with this condition often suffer headaches in the back of the head and neck. 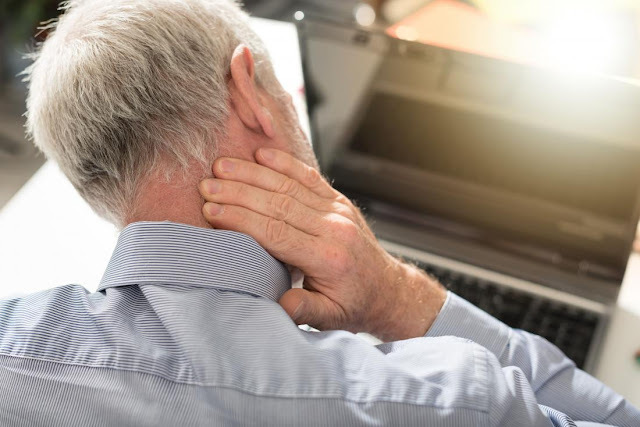 Dr. Peter F. Ullrich says that the inflammation in the facet joints in the cervical spine between the shoulders and base of the head causes pain at the back of the head. The Michigan Headache & Neurological Institute (MHNI) says that even regularly taking analgesic medications 3 times a week can cause rebound headaches. 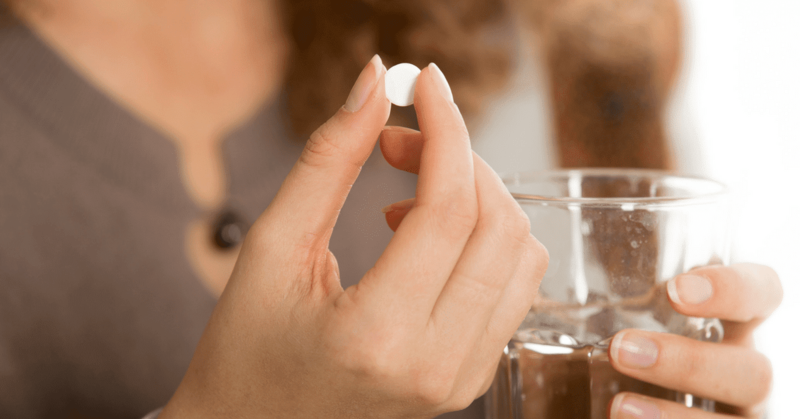 MHNI recommends stopping taking analgesics regularly to break the cycle of headaches caused by the overuse of medication. This is rarely a symptom of severe pains in the back of the head. Neurologist Dr. Alicai R. Prestegaard says that generally headaches that are occasional, mild, of short duration and caused by identifiable factors are not a cause for concern. It is also very rare that a headache alone is a symptom of a brain tumor.